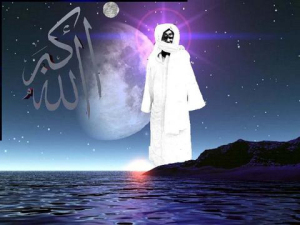 This prayer from Cheikh Ahmadou Bamba was used to keep Ebola from entering into senegal !! !Memorize it and recite it every day for protection from Ebola insha Allah. Posted on October 22, 2014, in Cheikh Ahmadou Bamba, prayer, prevent ebola, sufism and tagged Cheikh Ahmadou Bamba, Islam, prayer to prevent ebola, sufism. Bookmark the permalink. Leave a comment.